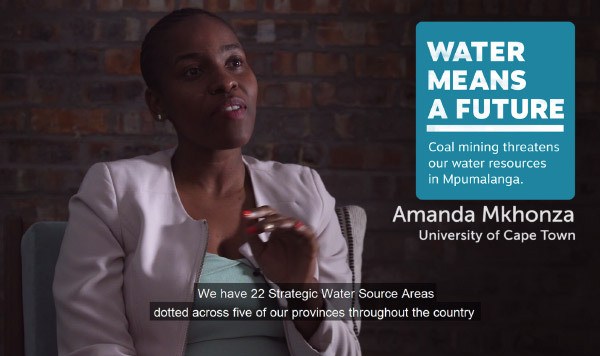 South Africa’s development, health and overall well-being depends on water. We are a water-scarce country, with 22 Strategic Water Source Areas that supply water to all our urban centres, agricultural areas and support downstream economies and ecosystems. Our national economy and its future depends on these areas. South Africa gets only 490 mm rainfall per year on average. That is less than half the world’s average. 60% of South Africa’s population. 67% of our national economic activity. Supplies approximately 70% of irrigation water. One of South Africa’s strategic water source areas is the Enkangala-Drakensberg Water Source Area, situated in Mpumalanga. It supplies water to Gauteng, the agricultural sector in KwaZulu-Natal and Free State and towns such as eMbalenhle, Standerton, Delmas, Volksrust, and Ermelo, Newcastle, Richard’s Bay, Vryheid, Dundee, eSikhawini and Kimberley. We need to protect this water for downstream users as far away as KwaZulu-Natal and Gauteng. 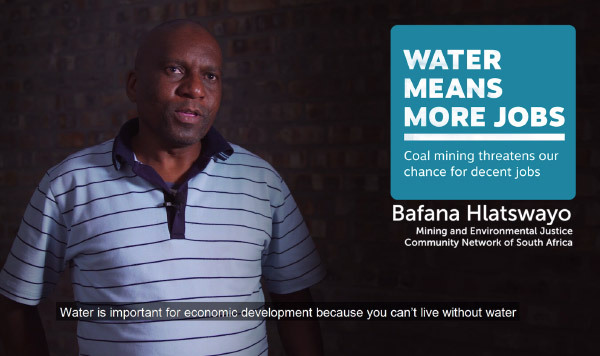 A mining company wants to build a large 15-year coal mine inside the Enkangala-Drakensberg Strategic Water Source Area. 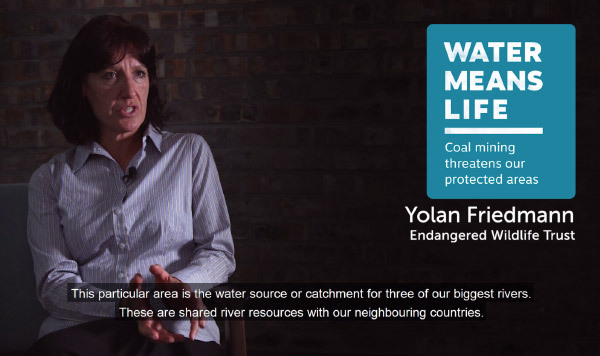 Expert evidence has shown that such a new coal mine would contribute to drying up wetlands and streams in the area, and to the contamination of ground and surface water. Our Strategic Water Source Areas supply water to South Africa’s largest urban centres, agricultural areas and support downstream economies and ecosystems. Our national economy depends on these areas. We cannot sacrifice one of our precious Strategic Water Source Areas to benefit one mining company. South Africa needs to protect its Strategic Water Source Areas, for the benefit of all South Africans. 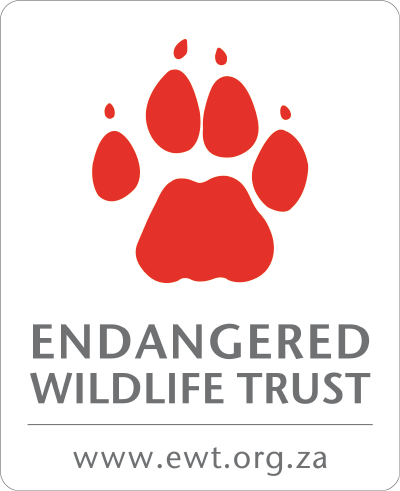 In 2014, the Mpumalanga provincial government declared certain parts of the Mpumalanga grasslands as protected environments under the Protected Areas Act. The purpose of that declaration was to ensure that these areas are managed in a way that protects this natural heritage for current, and future generations. One of these areas is the Mabola Protected Environment outside Wakkerstroom. 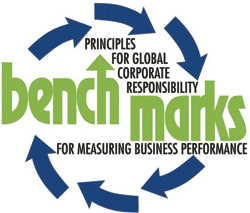 The National Environmental Management: Protected Areas Act was promulgated in 2003 to give effect to the Constitutional right to an environment not harmful to health or well-being, and to have the environment protected, for the benefit of present and future generations. South Africa has a network of protected areas that include some of our best known national parks like the Kruger National Park and Addo Elephant National Park. The grasslands of Mpumalanga are incredibly important to South Africa’s natural heritage and resilience. These grasslands are rich in threatened and endemic species, iconic landscapes, mountains and wetlands that are important water sources, and a range of production sectors that underpin economic development. These are some of the reasons why the Mabola Protected Environment was declared. 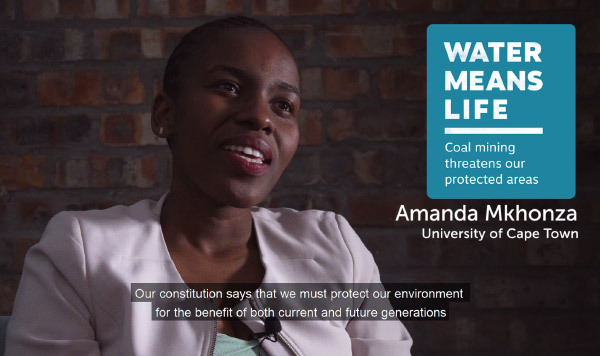 In 2016, the late Environmental Affairs Minister Molewa and then Mineral Resources Minister Zwane gave permission for a large, 15-year coal mine to be built inside the Mabola Protected Environment. They did so without public consultation. 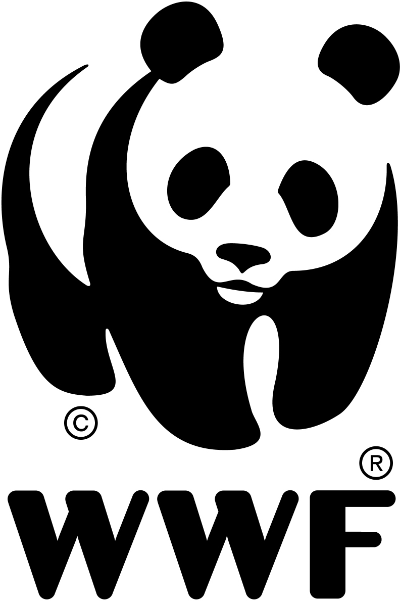 We cannot afford to compromise one of our protected areas to benefit one mining company. 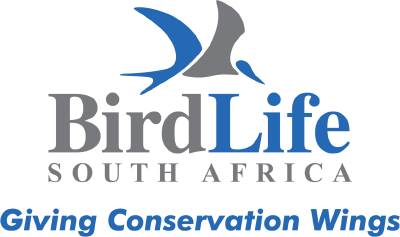 South Africa needs to protect the natural heritage of its protected areas, for the benefit of all South Africans. All people deserve decent jobs that don’t harm their health, and that don’t contribute to the destruction of livelihoods and the health of their families. 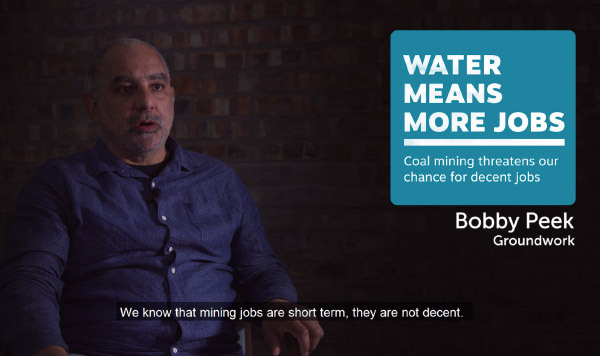 Coal mining companies promise jobs, but leave little benefit – rather a legacy of environmental destruction, polluted water and ill health. Coal mining is dirty, poorly paid work, and makes not only workers, but their families sick. When mining companies want to get their licences, they promise jobs for affected communities, and community initiatives. But once the mine starts, those promises disappear. Mostly local people don’t get the jobs because they do not pass the medical tests, or don’t have the right skills and qualifications – instead people from outside the area are brought in and given these jobs. Instead, local people suffer the impacts. 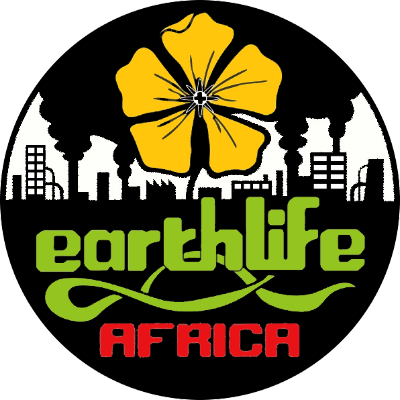 Their homes, food crops and the air filled with dust, kicked up by coal trucks on dirt roads, from blasting, clearing of vegetation and blown from coal stockpiles and discard dumps. That dust gets into people lungs and causes medical problems. In many places, the mine keeps expanding closer and closer to people’s homes, causing cracks from blasting. Sometimes communities are moved to make way for the mine’s expansion, usually without adequate compensation. Due to the limited numbers of unskilled, semi-skilled and skilled employment that the proposed mine in the Mabola Protected Environment would offer, there would be little or no economic benefit for the local area without significant skills development. At the moment, the Wakkerstroom area employs many people in agriculture and in a growing – and sustainable – nature-based tourism sector. At least some of these jobs may be lost as a result of the mine. Our economy, and the jobs it provides, needs water to grow. So let’s create jobs that are not only cleaner and healthier, but contribute to better management of our water: rehabilitation of old coal mines, restoring wetlands, clearing of aliens, fixing waste water treatment plants, growing food in a sustainable way, ecotourism. The burning of coal for electricity is one of the biggest sources of greenhouse gas emissions in the world, and global warming. South Africa’s heavy reliance on coal for electricity makes it a significant per capita contributor to climate change. And the reality is that South Africa will be on the receiving end of the worst effects of climate change. South Africa is extremely vulnerable to the effects of climate change. Climate scientists are predicting that temperatures in the interior of South Africa could go up by more than 5 degrees by the end of the century. Such changes will have radical and devastating effects on the availability of water in South Africa, and our ability to grow food for ourselves and for export. 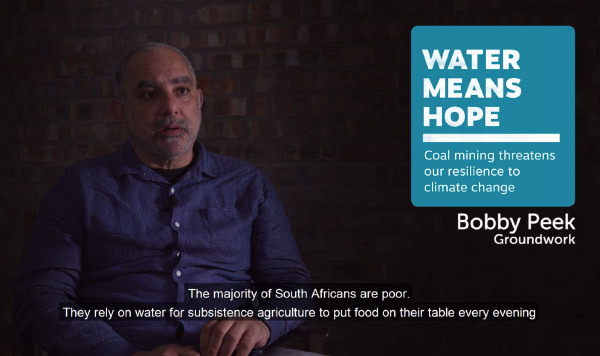 South Africa’s political history and its resulting inequality increase poorer communities’ vulnerability to climate change – particularly those who are dependent on natural resources. Poor communities are also more vulnerable to climate-related disasters like droughts, floods and severe storms. It is of the utmost importance to build resilience to this change in climate. Allowing our Strategic Water Source Areas to be polluted or dry up would exacerbate that vulnerability, and would put our ability to adapt to the changing climate at serious risk. 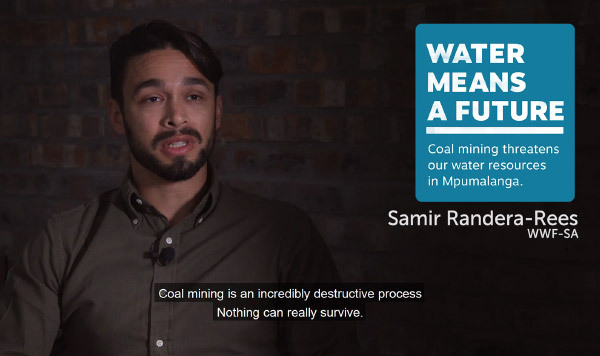 Because we are so vulnerable to climate change, we cannot afford to compromise one of our precious Strategic Water Source Areas to benefit one mining company. 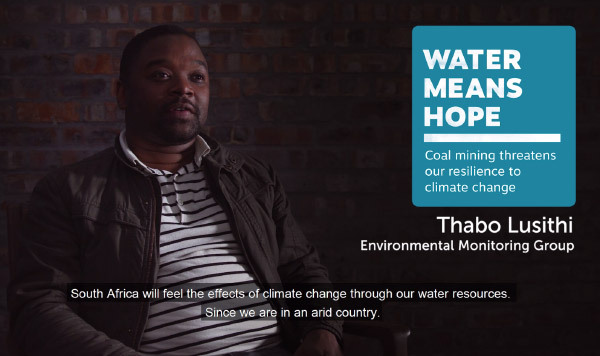 To be a resilient country that can adapt to climate change, we need to protect our Strategic Water Source Areas for the benefit of all South Africans. Litigation is costly, but water is priceless. Help us by contributing to the costs of this legal challenge. Every donation counts. Scan the SnapScan code or donate via EFT. If you need a tax deductible receipt for your donation, or for any other information about donations to the Centre, please contact lchien@cer.org.za.